7 posts categorized "Ami Beers, CPA"
We could soon start to see a shift in how investors and other financial statement users access and analyze public company financial statement data. With the use of a technology called inline XBRL (iXBRL), data consumers will have access to view XBRL metadata while reading financial statements within their browsers. In June, the Securities and Exchange Commission (SEC) issued an order to permit operating companies to use iXBRL in their periodic and current reports through March 2020. iXBRL enables XBRL information to be embedded into the HTML financial statement filing — as opposed to including XBRL data in a separate XBRL Exhibit. For filers that use iXBRL in their financial statements, this metadata will be viewable on the SEC’s Electronic Data Gathering, Analysis and Retrieval (EDGAR) system which now provides an iXBRL viewer. The SEC’s iXBRL viewer also provides enhanced search capabilities within the filings that use iXBRL. Are you aware that the new Digital Accountability and Transparency Act, signed into law earlier this year, will have a significant impact on CPAs who work in government and or interact with the federal government? Known as the DATA Act, the new law calls for the adoption of a data standard that is “a widely accepted, nonproprietary, searchable, platform-independent computer-readable format” to report federal contract, loan and grant spending information by federal programs. CPAs need to be aware of the changes so they can better serve their clients and be prepared to help agencies meet the new requirements. The current model for financial reporting has long been under discussion; investors and other stakeholders want more than a historical look back and one that only focuses on financial measures. They want to see the value companies create through intangible assets too. Part of the solution is integrated reporting, which provides a holistic presentation of data and brings together the many disparate reports that organizations provide (as opposed to being an add-on to existing reports). 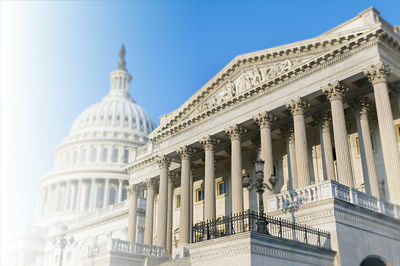 AICPA staff members are very busy keeping up with activity related to eXtensible Business Reporting Language in the U.S. Congress. Earlier this month House Ways and Means Human Resources Subcommittee Chairman Geoff Davis (R-KY) and Ranking Member Lloyd Doggett (D-TX) introduced H.R. 3339, the Standard Data and Technology Advancement Act, or the “Standard DATA Act.” The bill aims to establish consistent requirements for the electronic content and format of data used in the administration of key human services programs. Specifically, it calls for the incorporation of existing nonproprietary standards, such as XBRL. 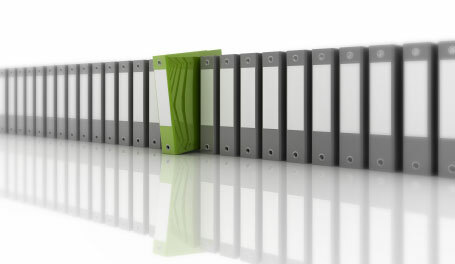 If enacted, this bill would improve the collection and dissemination process for the federal government by standardizing data and eliminating time-consuming and error-prone manual processes.